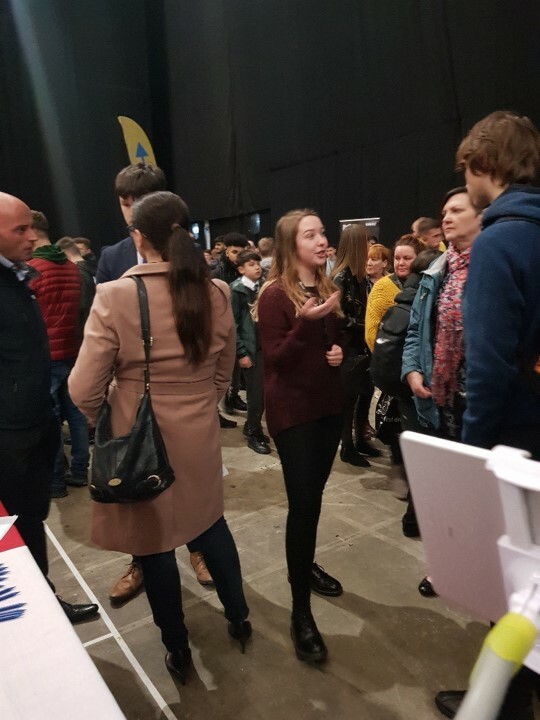 As part of National Apprenticeship Week, on the 4th March we attended Leeds Apprenticeship Recruitment Fair to talk to young people about careers and apprenticeships in construction. The fair is now the largest of its kind in the North of England, with just under 6,000 visitors coming through the doors this year. Donna Howard, Terry Cocker, Andy Walton, Jonathan Atkinson, Rhianna Greenwood and Olivia Thompson represented Kier at the event, speaking to young people interested in the wide variety of careers offered by the construction industry, from bricklaying to quantity surveying and civil engineering. 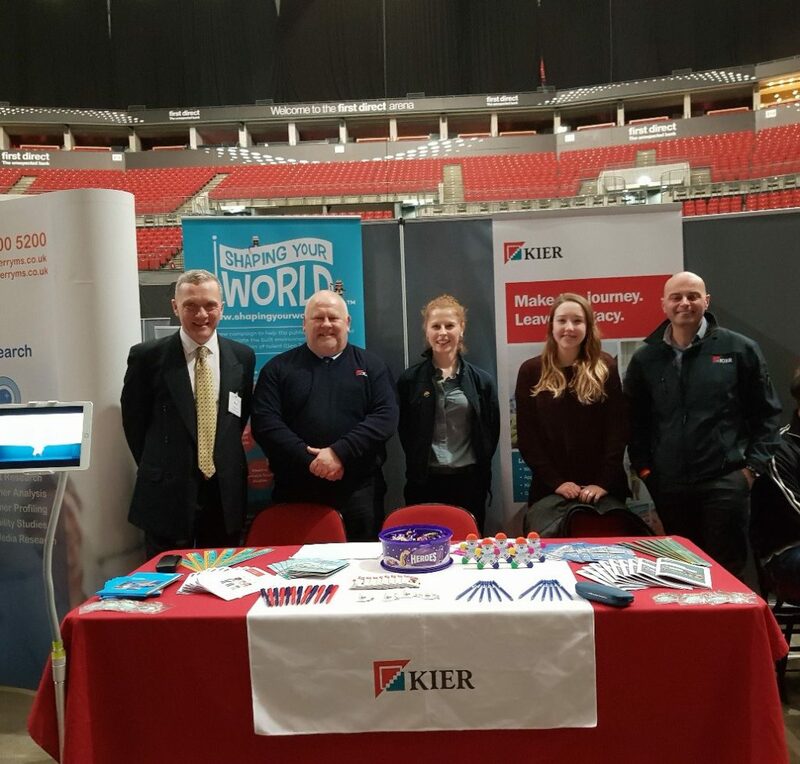 The event was a huge success; many young people were interested in completing work experience, and took away leaflets to provide more information about Kier and how to get into the industry. It was great to speak to so many people who were enthusiastic about getting into construction.